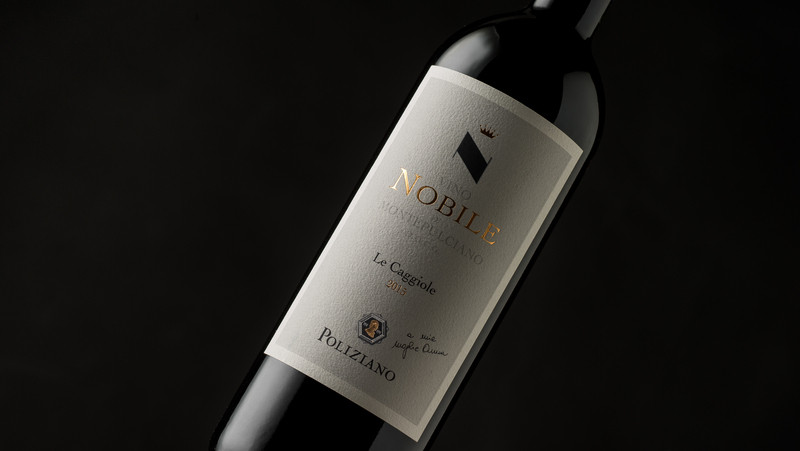 Only tradition and knowledge can allow us to face the future: VINO NOBILE DI MONTEPULCIANO “LE CAGGIOLE” is reborn. 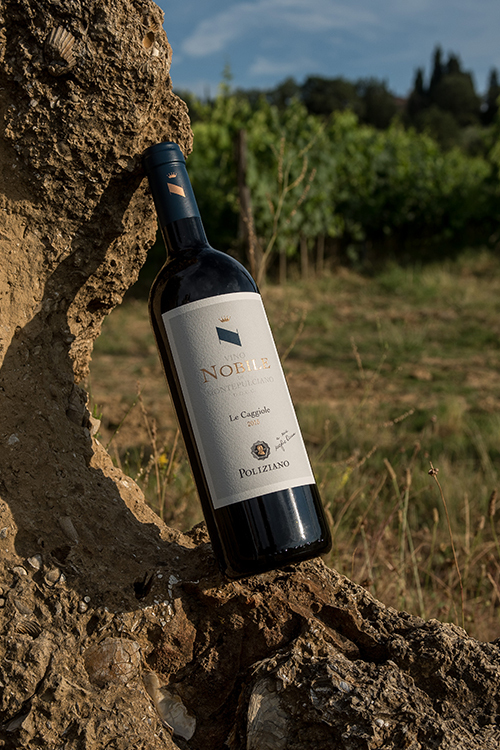 An important work that led to the awareness of the very high quality yield of the “Le Caggiole” vineyard that, after being studied, cared for, and re-planted, has allowed the production of a great, elegant and refined Sangiovese. 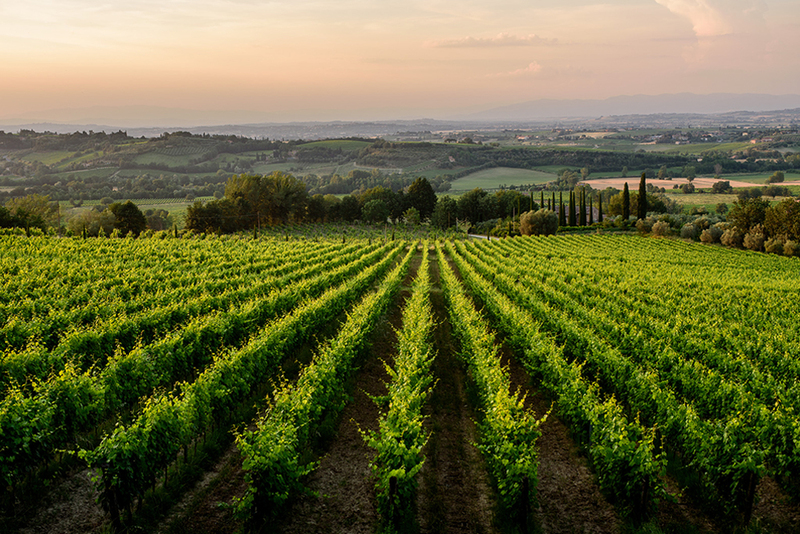 The studied selection of the rootstocks and clones of Sangiovese, the plantings, and the type of soil and environment give the wine a refined and soft feel with appealing sapidity and delicate tannins on the palate. 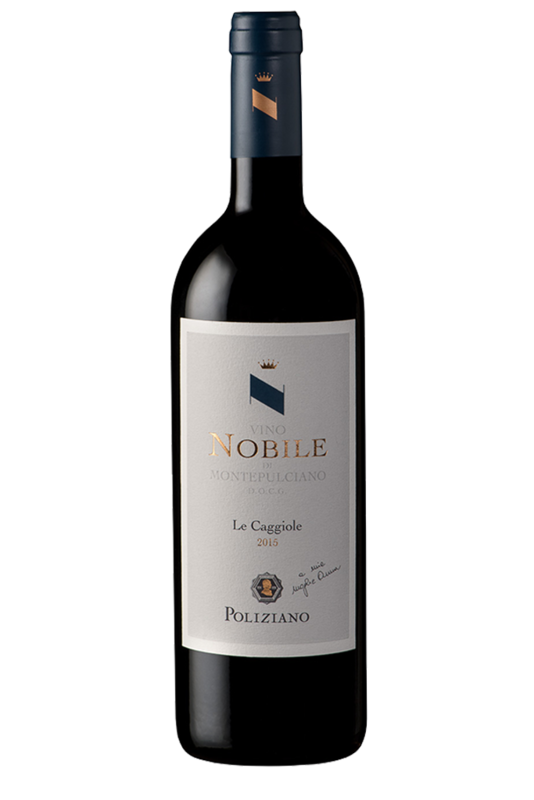 The 14 hectares of the Le Caggiole vineyard are located at an altitude of 350 m above sea level, on the road from Montepulciano to Gracciano. 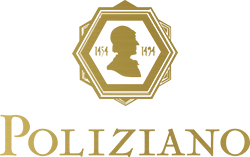 Although not far from the Asinone vineyard, its microclimate and geological profile are completely different. The exposure of the vines is east, the terrain is decidedly sandy, of marine origin.